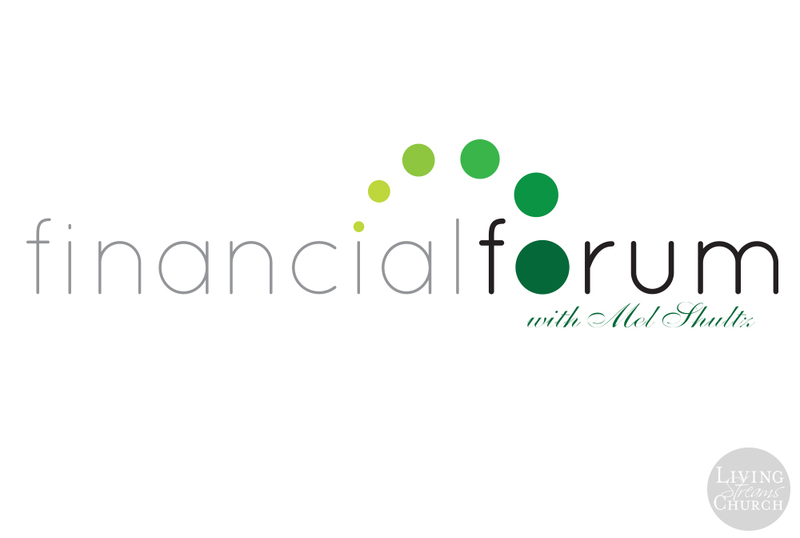 Mel Shultz invites you to be his guest for lunch to learn and discuss business and finance from a Judeo-Christian perspective. In April, Mel's guest is Joan Lynch, Chief Content and Programming Officer of WorkingNation and the Founder and President of Scéal Films. Joan is a highly decorated television and film executive whose extensive background in news, digital, and sports content gives her an extraordinarily unique approach to storytelling that consistently pays off. While serving as Vice President and Executive Producer of Content Development at ESPN Inc, Joan oversaw scripted, unscripted, documentaries, and branded content. Joan, a two-time Peabody Award winner, was named to the list of Most Powerful Women in Cable in 2011 after overseeing the multi-award winning 30 For 30 series. Lynch is known for her dedication to reaching targeted demographics of all races, ages and genders across the globe, and on every media platform. Prior to ESPN, Joan spent 10 years at ABC News and Yahoo as a producer in both digital and television.